Ryan, LCS 2010, and Sarah (Back) , LCU 2011, Harty are awaiting travel visas to join the Papua New Guinea branch of Pioneer Bible Translators. Pioneer Bible Translators began its ministry at LCU more than forty years ago, and its first missionaries began translation work in Papua New Guinea. In these forty years, many books of the Bible have been translated for several PNG languages—including several complete New Testaments and full Bibles. The pace of Bible translation is accelerating worldwide, and Ryan and Sarah Harty are joining the PBT PNG team later this year to accelerate translation further. Ryan and Sarah have been working toward field service in PNG for several years, and they recently returned from two years of linguistics training at the Canada Institute of Linguistics in Langley, British Columbia. 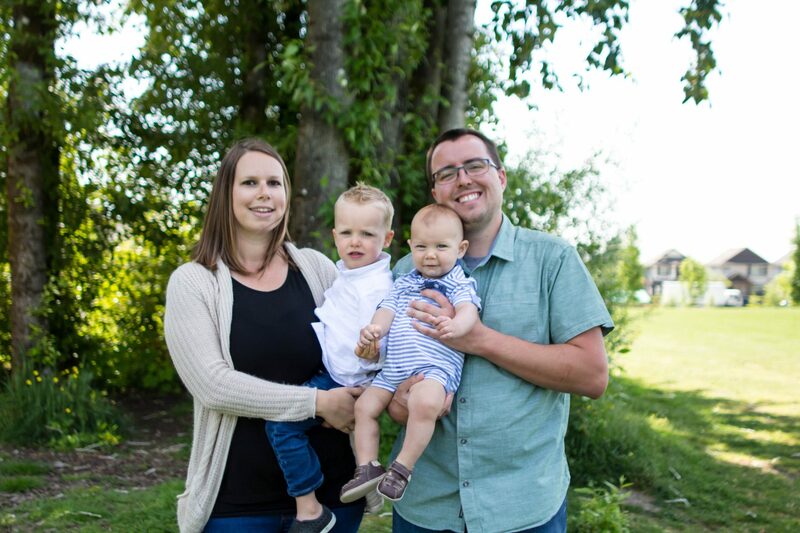 Before leaving for Canada, Ryan and Sarah were staff members at LCU in the enrollment management office, and they welcomed their firstborn, Jonah, in 2015. Their younger son, Solomon, was born during the family’s time in Canada. Ryan and Sarah share a long-held vision for Bible translation. The couple met during their respective studies at LCU, and after some months of friendship, they discovered that they were separately interested in serving with PBT in PNG. Ryan will serve as a translation specialist—a linguist-translator with exegetical skills to pioneer translation efforts in villages and language groups where no portion of God’s word exists in the local language. Sarah is trained as a support specialist—her emphasis on business in missions while studying at LCU uniquely equipped her to serve in logistics, support, and finance. Pioneer Bible Translators exists for ‘Transformed Lives through God’s Word in Every Language.’ Lincoln Christian University has affirmed this mission wholeheartedly since PBT’s founding, and we are proud to have sent numerous alumni to serve with PBT in Papua New Guinea. We renew our commitment to a global harvest for the glory of God, and we are delighted to see the Harty family launch their ministry from the halls of LCU to the jungles of Papua New Guinea.